FN Wheels – T4R.org – Voting is now Open for the 4Runner of the Year! 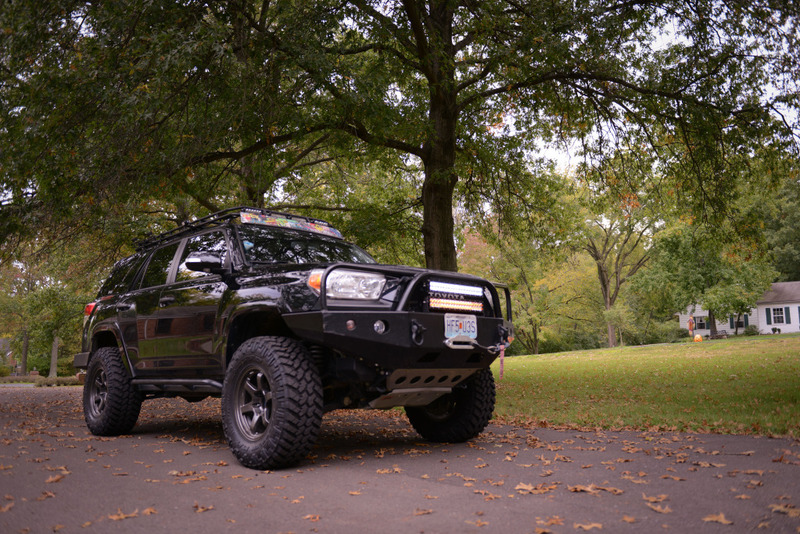 Location: FN Wheels » T4R.org - Voting is now Open for the 4Runner of the Year! T4R.org - Voting is now Open for the 4Runner of the Year! 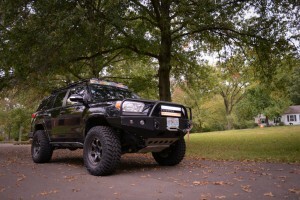 T4R.org has opened the polls for the vote for the 2012 edition of 4Runner of the Year. Be sure to stop by to check out all the awesome 4Runners. While you’re there why not register and cast your vote too?